Discover all property listings with water access within the lakes region. As you search through listing please be sure to contact us with any questions or to schedule a viewing. 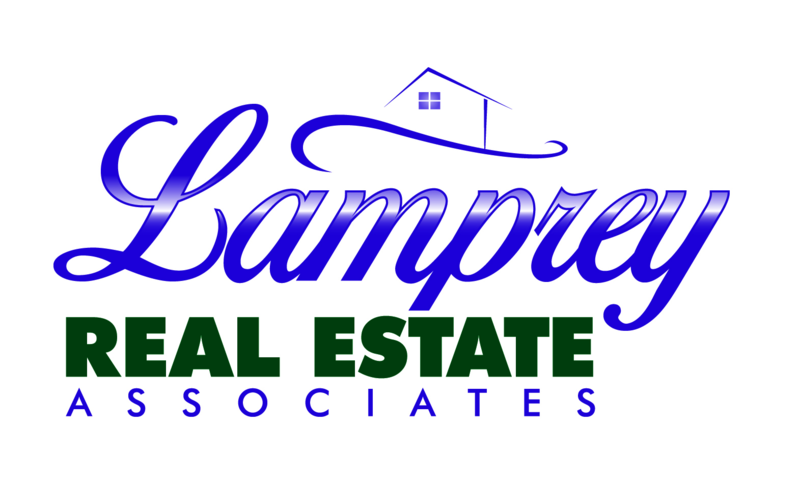 You may also be interested in waterfront properties within Lake Winnipesaukee or waterfront properties within Squam Lake too! On a simply fabulous lot with 184 feet of sugar sand beach and amazing south easterly views down the lake will sit this beautiful Adirondack Style home with 6540SF of pure luxury. Wrap around verandas with fireplace will allow for covered outdoor living space. Step out from the Great Room to a long and level expanse of lawn and fire pit surrounded by a stone patio to the beach. You will enter the property though stone pillars and a gate. A luxurious main level master suite includes a fabulous spa-like bath and spacious sleeping area. The Great Room will include a soaring fireplace and a gourmet kitchen that is suitable for the finest chef. The second level includes en-suite bedrooms and a large Bonus Room. This will be a special Meredith home on a very special and rare lot. Construction starts in June.